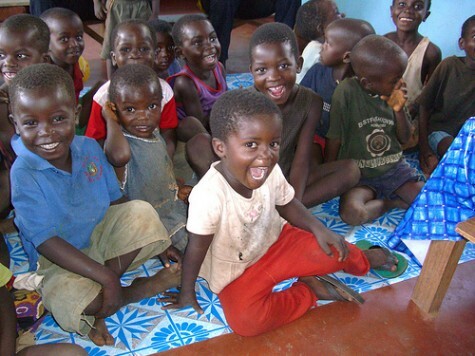 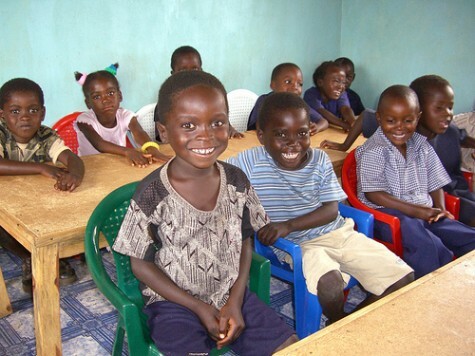 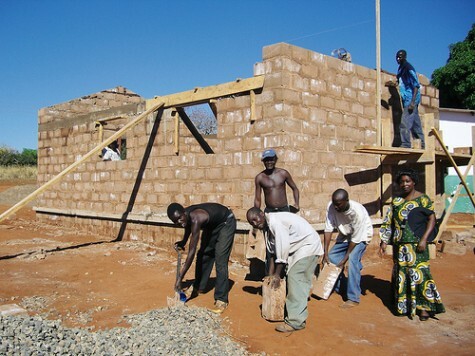 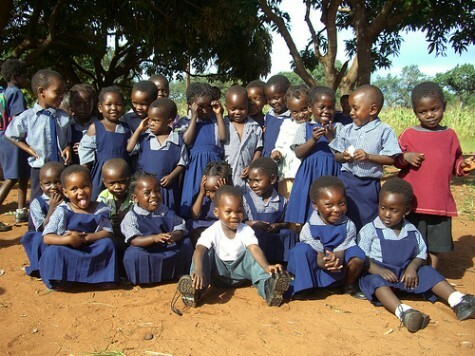 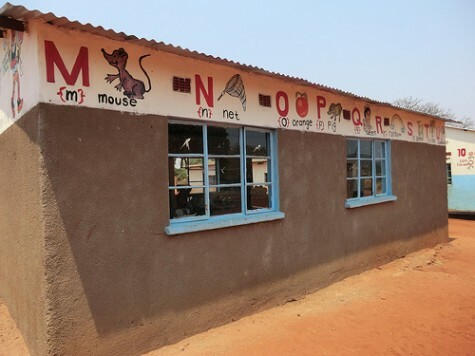 In 2006 due to lack of funds the Mukuni pre-school was at risk of closure and only 25 children attended due to having to pay for the teacher’s fees. 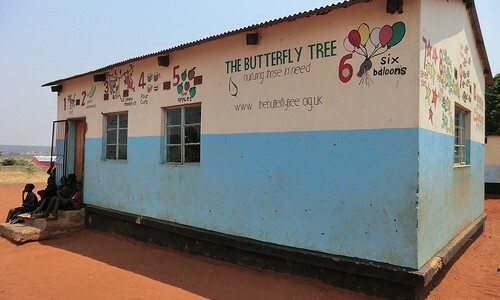 The Butterfly Tree has built two fully-equipped classrooms, an outdoor play area and also funds the salaries of three teachers. 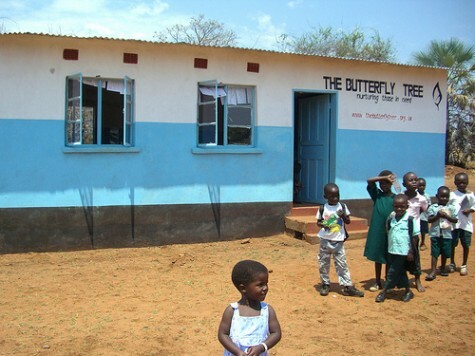 Pre-schools do not receive government backing. 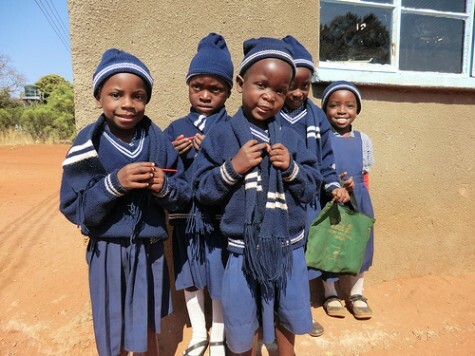 The teachers make the school uniforms and use the profits to purchase supplies. 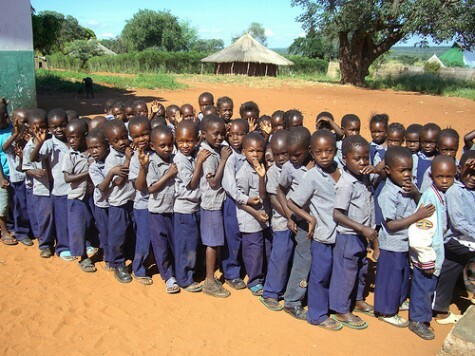 Now there are 250 children attending three classes throughout the day.